During this time, it’s easy to set our eyes on the goals and things we want to accomplish in our lives for the year ahead. How can you use that energy to benefit your organization? The key is to focus on quality instead of quantity in your actions. 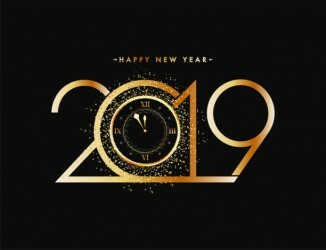 Read below to discover three New Year’s resolutions that will help you position Alpha-Delta for success. We all lead busy lives with families, responsibilities, and causes that we commands our attention. When you finally get to spend quality time with your Kappa Sig Brothers, remember to practice being “present”, or in the moment, to get the most out of it. 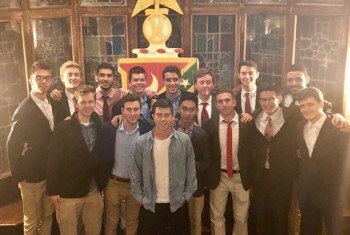 Alpha-Delta’s annual meetings, parties, and milestones in the coming year don't have to be the only time you connect with your Kappa Sig Brothers. You can create opportunities to connect with past or current members outside of those big events. Have a layover in a city where other members live? Go for coffee! Attending an industry conference that other members may be attending? Say hello! The options to connect are endless. No matter which resolution you decide to pursue first, the biggest priority for 2019 should be making sure that Alpha-Delta is prepared for a successful year of new beginnings ahead. That starts with being open to new ways and opportunities to connect with your Kappa Sig Brothers.